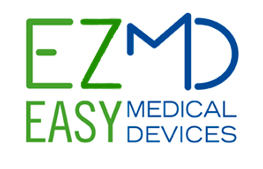 an electronic device for the effortless removal of all types of compression stocking. a portable wheelchair lift that doesn’t require any modification to your vehicle and can be adapted for use around the home. Packs away into a bag which fits in most car boots.